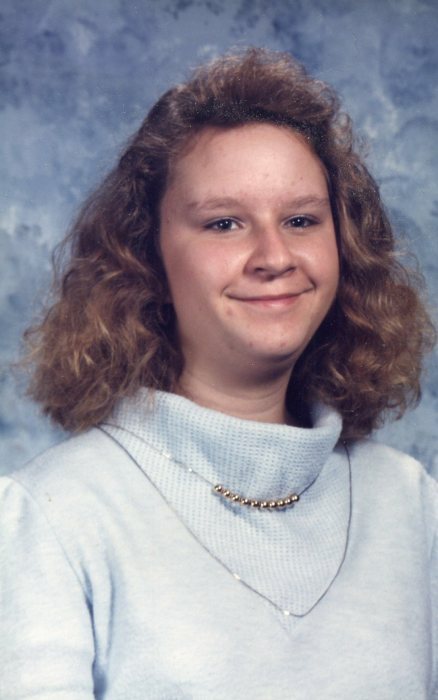 Kimberly Rae Logsdon, 45, of Shelbyville, Ky went to be with her Lord and Savior March 26th, 2019. She is preceded in death by her mother, Judy Rae Smith, and Brother Michael Z. Smith. Kimberly is survived by her husband Paul H. Logsdon, sons; Joshua M. Logsdon, Isaac Z. Logsdon, Michael D. Logsdon and David H. Logsdon, daughter, Liberty R. Logsdon, Father Larry Z. Smith, Step-Mother Sharon T. Smith, Aunts; Joyce A. Nay (Ben), Martha S. Smith (Roy), Ada M. Smith, and Rita J. Jones (Wayne), Uncles; Steven L. Smith and Michael L. Logsdon and several cousins. Kimberly was a graduate of South Oldham high school and attended University of Louisville and University of Kentucky. She was a member of Shelbyville Christian Assembly and actively volunteered and ministered in Shelbyville at the following locations; Colonial Hall, Victory Baptist, Church of Annunciation, Seventh Day Adventist, Operation Care and Centro Latino. A memorial service will be Saturday, March 30th at 1pm, Highland Baptist Church. A celebration of life will be held Saturday, March 30th, 1:30- 3 PM at Highland Baptist Church, 511 Mt. Eden Road, Shelbyville, in the Fellowship hall. In lieu of flowers, expressions of sympathy can be made to Kimberly’s family.